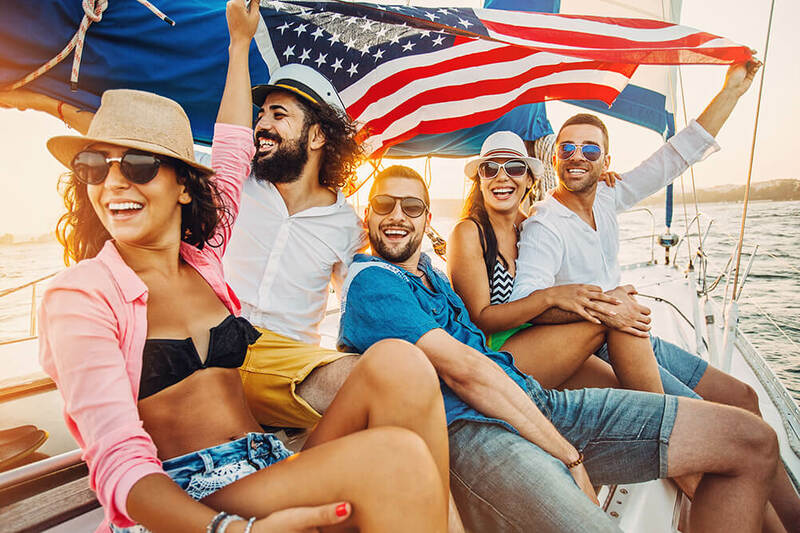 To celebrate the crazy-high jackpots of the Powerball and MegaMillions lotteries, we present for you a list of 25 of the craziest facts about the United States of America. We guarantee that some of these far-out facts are going to blow your mind! Don’t forget to take advantage of the equally wild jackpots on offer from our massive American lotteries! 1. In more than 50% of US states the highest paid public employee is an American Football coach. 2. Alaska has a longer coastline that every one of the other 49 states put together. 3. Abraham Lincoln is in the wrestling hall of fame, losing only once in 300 bouts. 4. The current incarnation of the stars and stripes was designed by a 17-year-old as part of a school project. He received a B- for his effort. 5. The US does not have an official national language. 6. It is legal for kids to smoke cigarettes in America, although it’s illegal for them to purchase cigarettes in the first place. 7. During Prohibition, the US government poisoned beer which led to thousands of people’s dying. 8. 7% of Americans claim that they never take a bath or a shower. 9. Christmas was illegal in the US for 260 years as it was thought to be a pagan festival. 10. 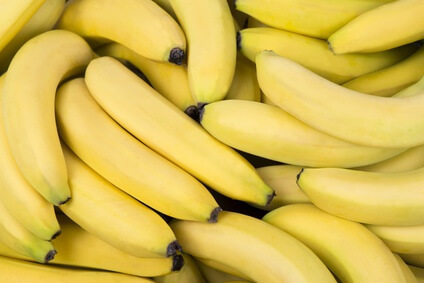 America’s most popular fruit is the banana. 11. 63% of US prison inmates are unable to read. 12. Shady, Cameo, Pristine and Corny were names given to babies born in the States last year. 13. An average person in the United States will eat more than 35 tonnes of food over the course of their life. 14. GPS is owned and controlled by the American government, and they can switch it off any time they please. 15. If you chop down a cactus in Arizona you can be sentenced to 25 years in prison. 16. There is a town in Michigan called ‘Hell’. 17. The city of Whynot in North Carolina is so-named because residents couldn’t come up with a name and someone suggested “Why not name the town Whynot and let’s go home”. 18. The last man executed by firing squad in the US asked for a bulletproof vest as his last wish. His request was denied. 19. When World War 2 began, the US army was smaller than the Portuguese army. 20. 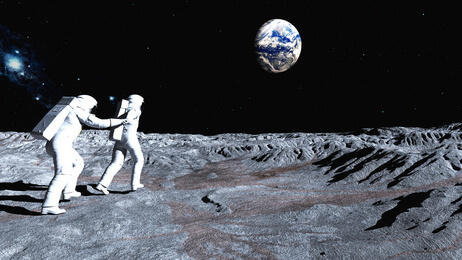 27% of Americans do not believe that the moon landings took place. 21. Each first-born son of the Budweiser family was required to taste the family beer before their mother’s milk. 22. 100 acres of pizzas are served in the US every day. 23. There is an official Rock, Paper, Scissors league operating in the States. 24. The average American spends over 10 hours each day using an electrical device. 25. 69% of Americans have less than one thousand dollars in savings. If your savings could do with a boost as well, then you might like to consider placing a bet on the MegaMillions or Powerball lotteries this week, as their jackpots climb ever higher. 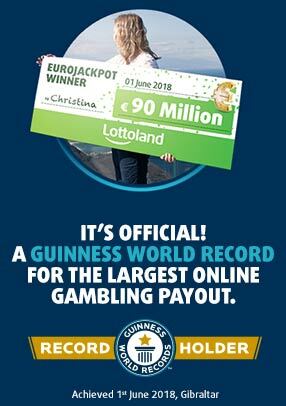 This week the Powerball jackpot is at €133 million, with the MegaMillions jackpot at €171 million. Place your bets for the Powerball and MegaMillions jackpot right here at Lottoland to have a shot at winning some crazy sums of money!